We understand the reason why people switch from being a non-vegetarian to a complete vegan. But that doesn’t mean that the non-vegetarian can’t try out the vegan meat substitutes. So, whether you are a vegan or you are a non-vegetarian, you can try out the tasty and delicious vegan substitute. Plus, if you get the hang of it, then maybe you’ll also switch and become a vegan yourself. There are a lot of choices in the vegan protein and meat substitute, and the abundance just makes it hard to pick the right substitute. So, here you will learn the things you need to survive as a vegan. 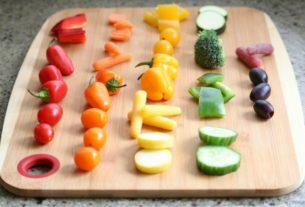 How to choose one of the vegan mean substitutes substitutes? The decision entirely depends on your choice of meat. The meat you used to eat and like more than the others, would be a taste you’ll want to hold on to. So, when you go to the store to buy vegan substitutes, decide whether you want the taste, texture, protein, or the flavor? If you are willing to get vegan protein then examine the labels of the packaging to ensure that your main substitute is full of protein. A vegan must look for the nutrients which typically contains a significant amount of Iron, vitamin B12, and calcium. A person on a strict vegan diet would avoid gluten and soy. Therefore look for the products that don’t contain these ingredients. Thus, the only thing you need to do is to check the nutritional value of the products you buy from the store. Some of the best food items that we can recommend for you are given below. You can try them out if you want as they all serve as vegan meat substitutes and a good protein source. Tofu has been a part of the Asian diet for quite many centuries. Even though Tofu doesn’t have a flavor of its own, it is very good in absorbing the taste of ingredients in the dish it is used. The method of preparing tofu is somehow quite similar to making cheese from the cow’s milk. Soy milk is coagulated and the curd that is formed is pressed into blocks. 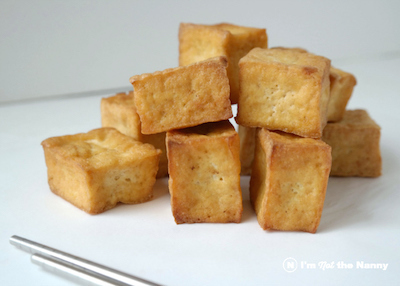 Agents that are used for making tofu such as Calcium Sulfate, magnesium chloride, affect its overall nutritional value. Thus, some brands simply fortify nutrients like vitamin B12, calcium, iron, protein, etc. It also has an inconsiderate amount of carbs and fat, but the amazing vegan meat substitutes texture makes up for everything. It is appropriate vegan protein substitute for the vegan who can eat soy and its products. The other nutrients are added, so make sure that you have a look at the labels before you buy it. It is another Soy product and made from whole soya bean. And because of the whole bean, the nutritional value is also a little bit different. It contains more protein, vitamins, and fiber as compared to tofu. Therefore, it is a much better vegan meat substitute for better digestive health. You can try mixing this substitute in Asian dishes. It also pairs well with the peanut-based sauce, stir-fries, and Thai salad. 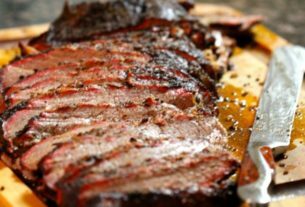 If you want to try out another great vegan meat substitute then TVP is perfect for you. It is a made from soy flour which is extracted as a by-product of soy oil. TVP is a high protein and low-fat product which fits the vegan requirements. The flour is available in various shapes like nuggets and chunks. There is also a dehydrated form available of the product. Therefore, if you want a vegan protein source, then eat TVP as it also has a meaty texture. If you are really serious about avoiding soy products, then there is another food that you can try. Seitan is wheat gluten, i.e. the protein in wheat. This substitute is prepared by adding water to the wheat flour and removing the starch from it. The vegan who used to love dense and chewy meat, they can get the same flavor with Seitan. 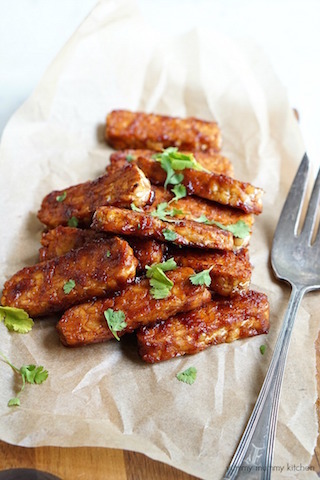 Normally, Seitan is available in the stores as strips and chunks flavored with soy sauce. It is not just a good source of vegan protein, but also rich in iron. And like a cherry on top, it is low in carbs too. Some vegan meat substitutes can be used to replace beef and chicken in your recipes. But if you are also avoiding gluten, then you’ll have to switch to another ingredient. The newly turned vegans who are trying as hard as they can to stay vegan, mushrooms, beans, and legumes can help them. These ingredients serve as unprocessed and whole food options. They have a natural meat type flavor along with savory taste. Mushrooms are low in calories, high in fiber, thus prove out as a good food switch. Even though it lacks the high protein content, it is still a good choice for people trying to lose weight. Similarly, the beans and legumes also used as vegan meat substitutes. There are various types of beans like chickpeas, black beans, lentils, and much more. They are high in fiber and serve as a great source of iron. All these ingredients can be used in soups, burgers, stews, and in other recipes too. There are some popular brands which provide high-quality vegan meat and protein substitute. 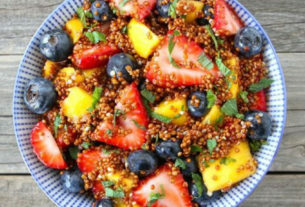 These food items really help in the occasions like Thanksgiving, Christmas, and other festivals which are incomplete without meat and meat-based dishes. These foods will replace the meat in dishes without taking the feel away. 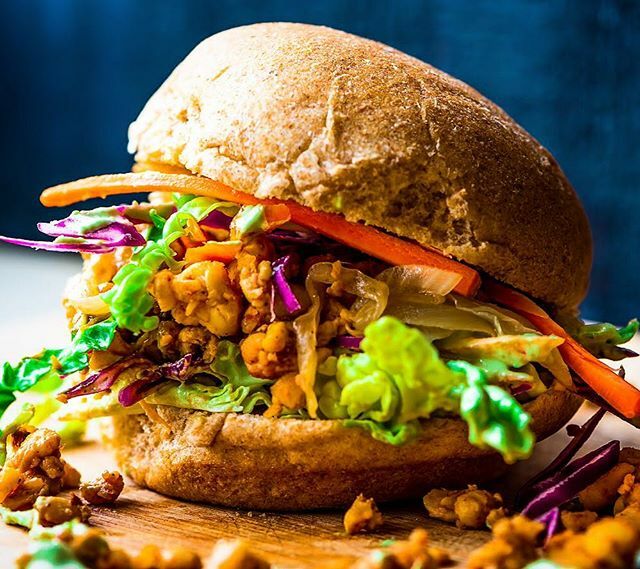 Whether you want the taste of beef, pork, fish, or chicken, various vegan meat substitutes are available for everyone. Choose the certified products if you want to ensure that you are getting high-quality nutrients in all conditions. While you are buying the vegan stuff, check all the ingredients in the labels and buy the one which suits your needs precisely. And it will be better if you choose the food which is minimally processed and still have strong nutritional value.